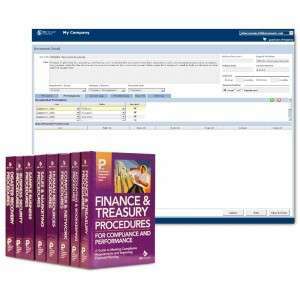 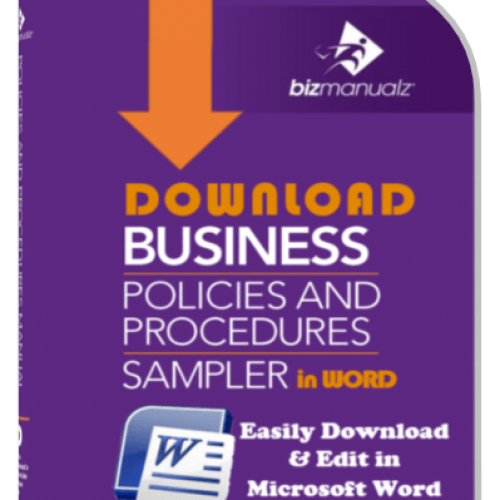 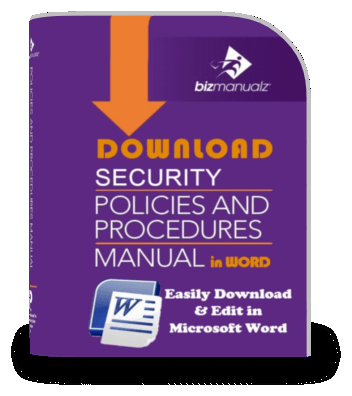 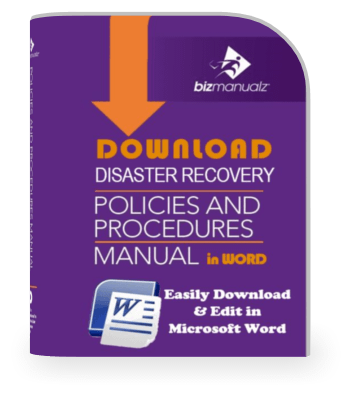 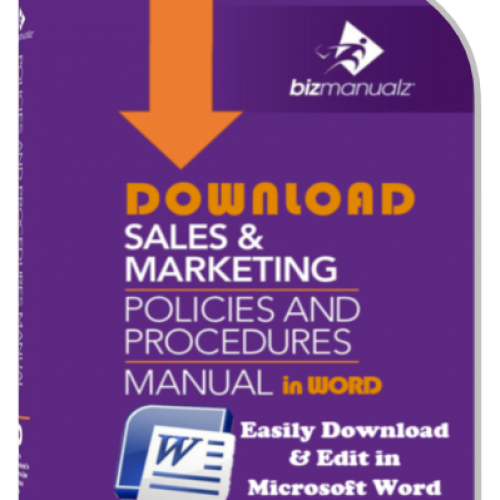 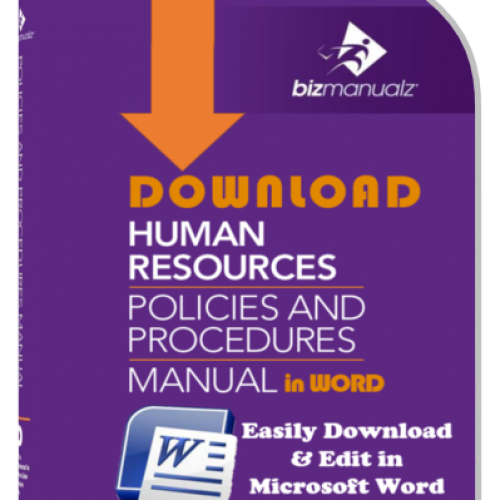 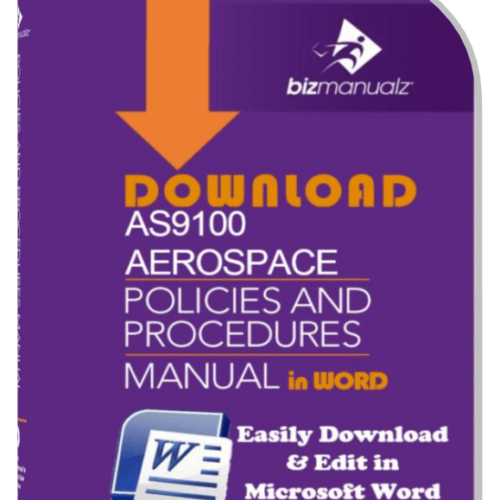 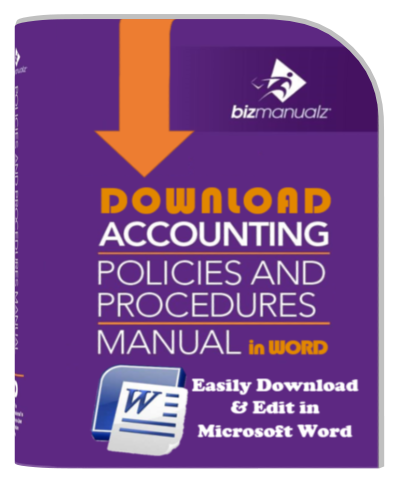 The Bizmanualz OnPolicy and Procedures Management Bundle provides a complete policy and procedure solution for your company at a significantly discounted price. 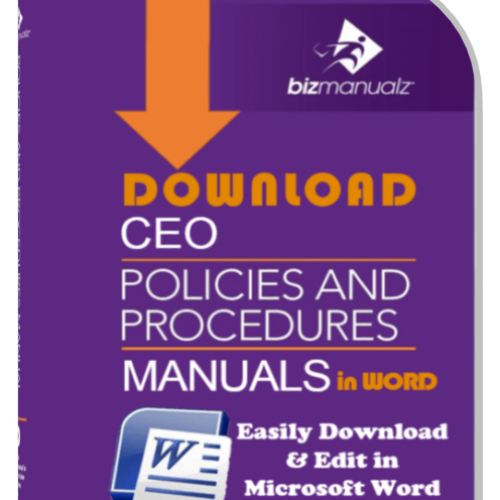 This special offer combines the comprehensive CEO procedure bundle and OnPolicy software to create, control, and communicate your policies throughout the organization. 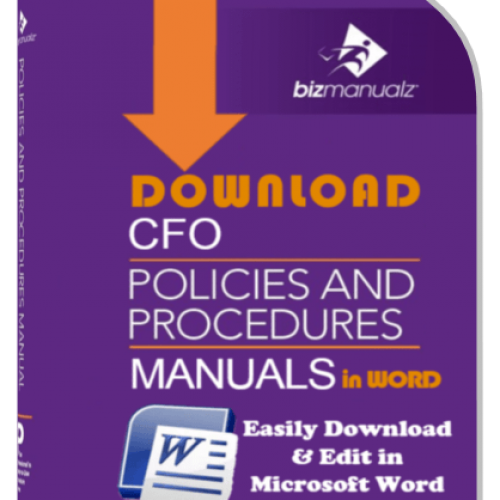 OnPolicy Document Management Software will ensure that your policy and procedure documents are up-to-date, used as intended, distributed to the right employees and provide the internal control required by management and auditors. 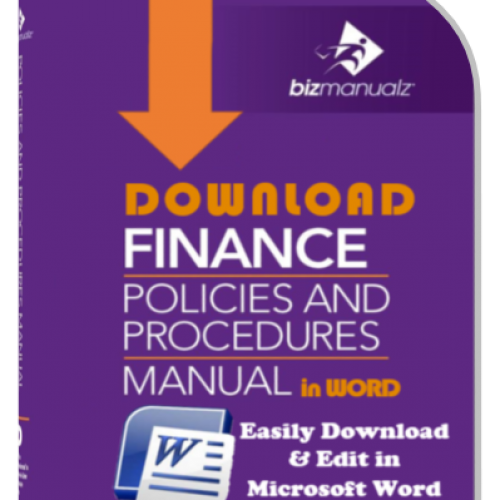 Web accessible 24/7, OnPolicy is an easy to use alternative to outdated and costly paper files and manual systems. 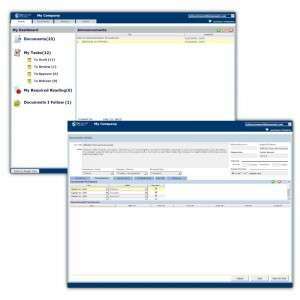 Sign up for a free 30 day test drive today!